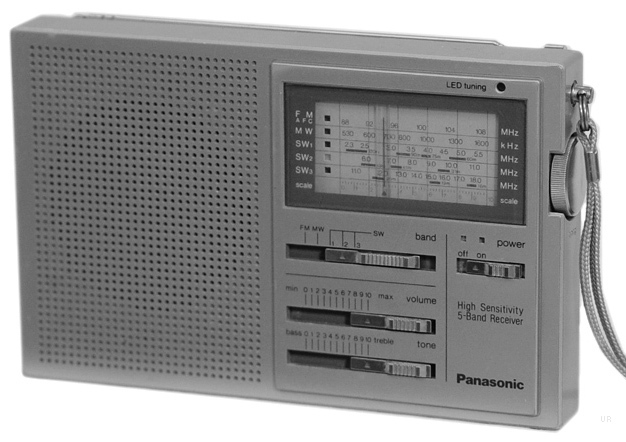 The Panasonic RF-085 receives the AM, FM and 3 shortwave bands. 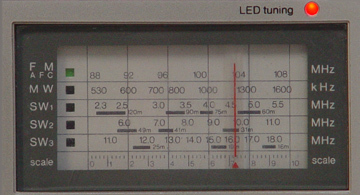 Ranges: 0.53-1.6, 2.3-5.5, 6-11 and 11-18 MHz plus FM 88-108 MHz. 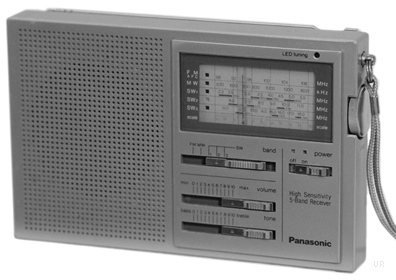 This radio features an analog dial. 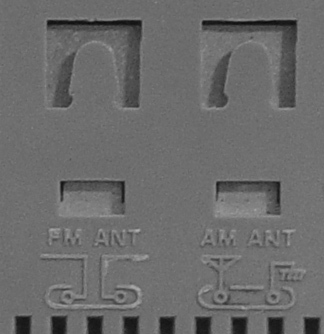 It operates from four AA cells or external 6 VDC. It has a Tune LED and slide type tone and volume control. 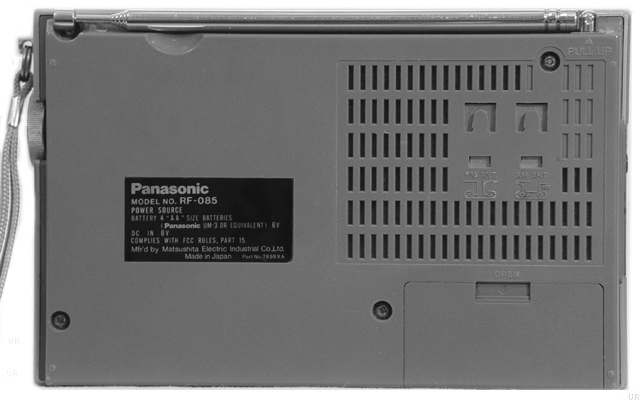 The rear panel has external AM/SW/FM antenna tabs. Size 7.25 x 4.5 x 1.25 inches. With carry strap.